Real Experience Releases Marketing Secrets. Time for a change? Looking to generate leads and grow your business? We have been working on something hugely beneficial for both DIYers and Marketing Gurus who need some new ways to think about current strategy. We will be releasing a series of documents designed to make you think more deeply about your marketing. What it takes to perform at Fieldays. Leading into any marketing stint the best place to start is researching. From discussing with clients to looking at factual information and reviewing past campaign success you can quick work out what is going to produce the results you need. Working along side all parties we developed campaigns based around what we know. The fact is that our MARKET is dairy farmers. Now lets first take a look at the people attending FIELDAYS. 135,000 ish people attend the event, however there is only around 11,000 dairy farmers in New Zealand. Not every farmer will attend this event. 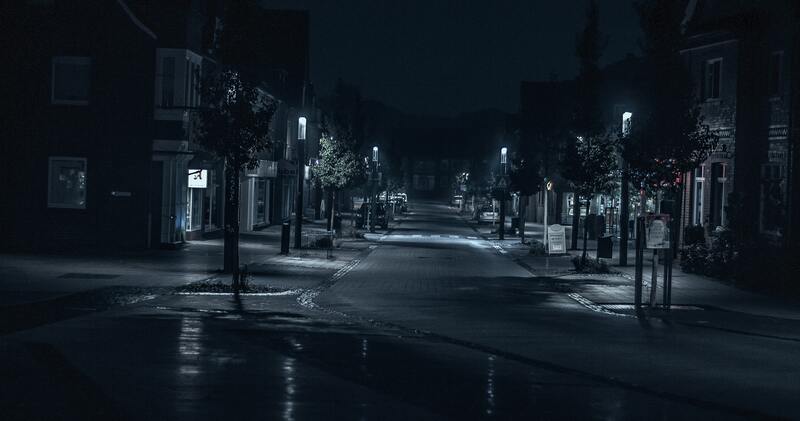 This meant we had to find a way to draw them out of the crowds of townies. 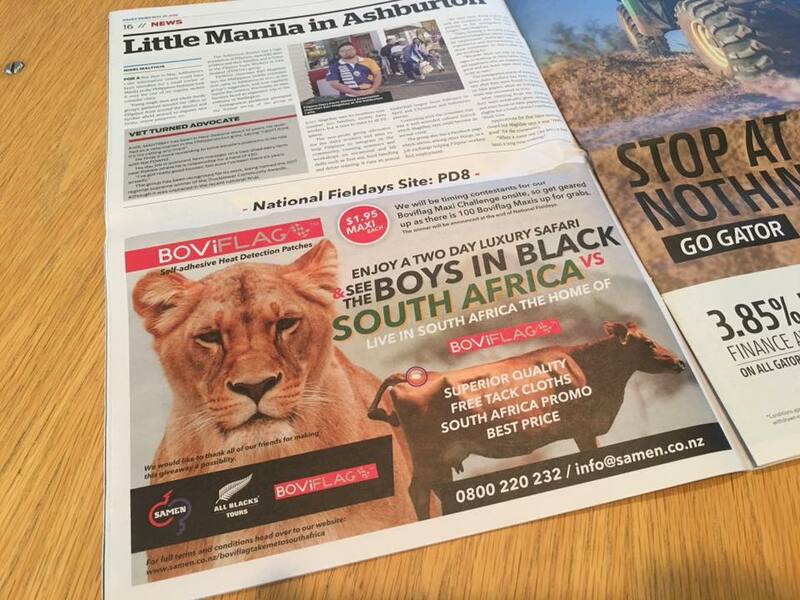 As a marketer I know people are bombarded with advertisements at FIELDAYS. This means people switch off to advertisements. We elected to notify farmers as to where we would be and why they should come and see us prior to and outside of the actual event. We used a series of techniques for this, including but not limited to emailers, social media targeting, website updates, newspaper adverts, word of mouth and magazine advertising. While I cannot disclose our exact methods I can say they where hugely effective. We had farmers coming directly to the stand to speak to us about the product. While we did get many walk ins we found leveraging the event to give farmers time to come and see us was the best method. When else can they just pop in to discuss a product they may have been looking at? You should have a large build up campaign to build up leads and utilise the event itself as a means of conversion. Leads do come with the event but the more you push prior the better your results. As for the 120,000 non targets we did not use cheap engagement tactics which also gave us room to talk with our actual target market. If you run a spinning wheel or give away something that is not only desirable to you MARKET then you will quickly fill your stand win not converting people looking for FREE stuff. End of the day the right MARKET the right MESSAGE and the right MEDIA is key. Yes that is Josh helping set up & no the high vis was not optional. Couldn’t have done it without the teams support. Look forward to working on next years or next the next events strategy. 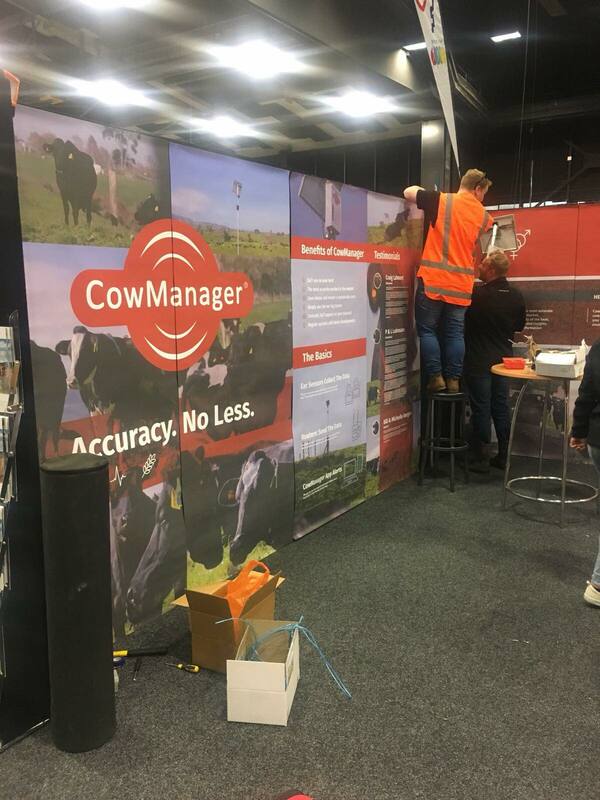 This year we were in charge of designing, printing and setting up out at the Fieldays with some awesome help from our clients. This site was set up for Samen NZ with a large focus on their product CowManager. For the budget to success ratio we have hit the nail on the head. The client is super happy with their site and our endeavours to pull farmers out of the crowds of townies has been successful. Using a combination of print, social media, email marketing and a few special techniques we saw farmers coming to the site seeking us out. They knew where we were and what we had to offer. We help connect business’s with the digital world. We build online strategies, we execute them and then review their effectiveness. We are excited to be bringing you the ability to access all the support you need. We look forward to working on an engaging campaign designed just for you!